Team members have always had a reputation for displaying creativity on Cow Appreciation Day. 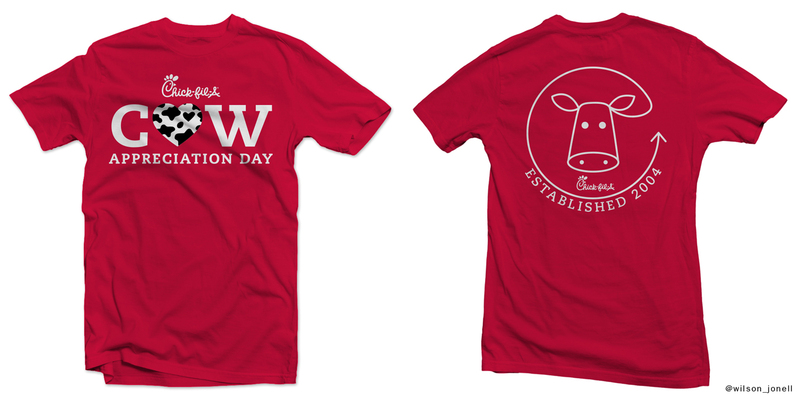 In fact, restaurants have been creating their own unique Cow Appreciation Day t-shirts for years. So, this year the folks at the home office in Atlanta decided to make it official and sponsor the first-ever team member t-shirt design contest. The submissions poured in. 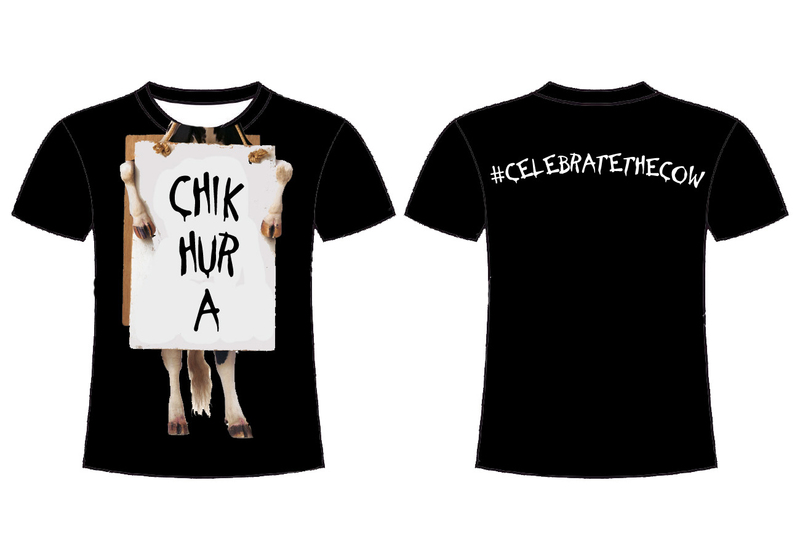 Spots, colors and comical caricatures all coming together to show love for the Cows. 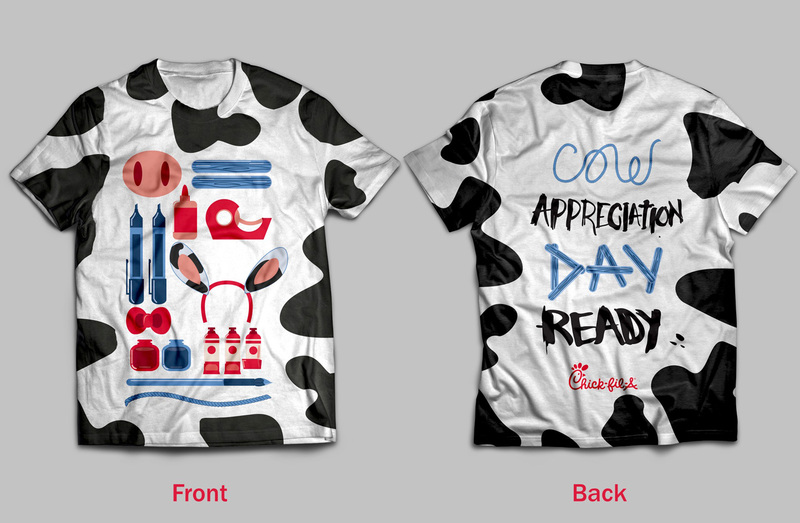 In addition to receiving $2,000 in prizes, Jonell’s design will be worn by Chick-fil-A team members across the country during Cow Appreciation Day on Tuesday, July 11.